As Fireflight prepare to release its first new album in over three years, 'INNOVA', we speak to vocalist Dawn Michele about the band and what's new with their fifth full-length album. Tell us a little bit about your new album 'INNOVA' and what the inspiration behind it was? 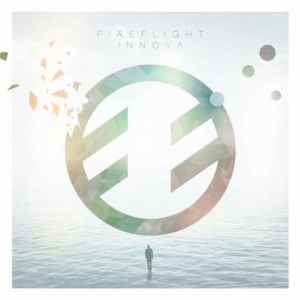 Read More As Fireflight prepare to release its first new album in over three years, 'INNOVA', we speak to vocalist Dawn Michele about the band and what's new with their fifth full-length album. INNOVA is our first independent release since leaving our label of the past eight years. We have never been more excited about creating music. INNOVA is Latin for renew, and we feel like we are at a crossroads not only as a newly independent artist, but also as people and musicians. We find ourselves with a unique opportunity to stand on the solid history we have built as a band and reach forward towards growth and the evolution of our sound. Which is your favorite track on the album and why? I have a lot of favorites on this album because there is so much variety that I find myself having a favorite in a lot of different categories. One of my favorites is a song we've already started playing live which is "Keep Fighting." I love it because it just makes me feel pumped, but also because it talks about fighting for the people that we love. We live in a disposable society, where we even throw people away when things get tough. “Keep Fighting” is a promise to stand up against taking the easy way out, and instead be someone that people can count on when they are hurting. How does the sound differ to the 2012 album ‘Now’? With NOW we set out to move away from classical sound elements like strings and move toward more modern elements of electronic influence. With INNOVA we intend to carry on our rock roots while continuing to move towards electronic arrangements and driving beats. I enjoy both. Our recent evolution has reignited a spark of creativity inside me so I absolutely love writing. At the same time there's just nothing better than being out on the road where we can experience the music right alongside our listeners and get to know them better. I would say either Bono, or Chris Martin. They both have genius abilities for creating lyrical and melodic snapshots that capture perfectly the human experience in a way that can be felt and understood by so many people, even across cultural boundaries. What is your favorite album of all time? Why? I don't think all music can be narrowed down that completely, but if I absolutely had to pick one I would say, Joshua Tree, U2. For me personally, the first three tracks are some of the most powerful songs to ever be written. After facing so many ups and downs and ins and outs in this career, I would say we measure success according to the individual impact the music has had on the lives of our listeners, and the ability to continue creating. What advice would you give to any aspiring young bands/artists out there? My best advice is to first of all put in your 10,000 hours sharpening your craft, and then take advantage of all the resources that social media has put at your fingertips to propel yourself towards your goals. What does the next year hold for Dawn Michele & Fireflight? A lot of excitement and new beginnings! I'll be having a baby early this year and then we will begin touring in support of the release of INNOVA on 5/5/15. 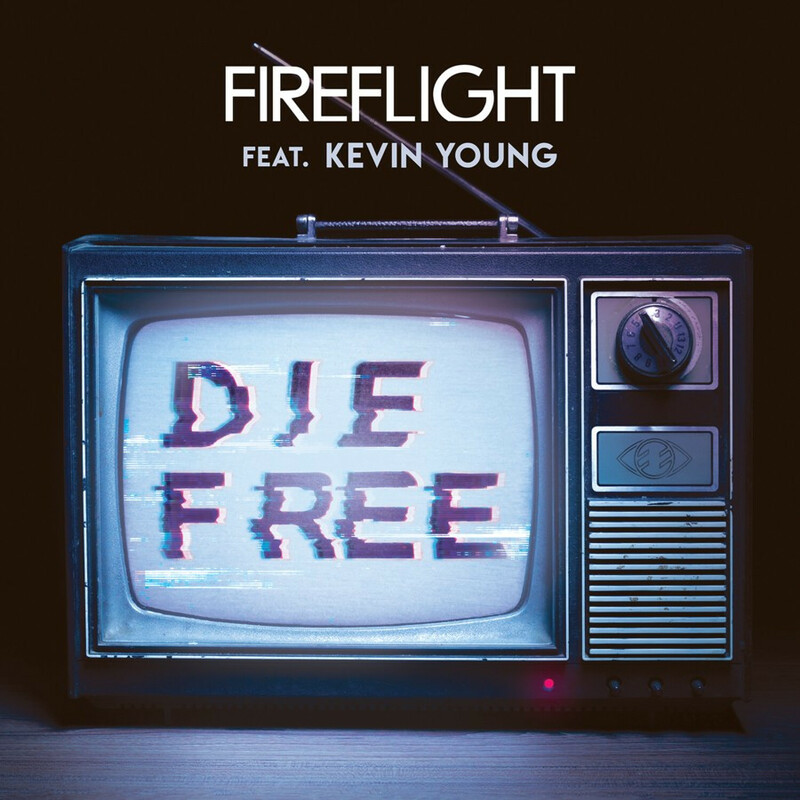 From their new album 'For Those Who Wait', here is the video to Fireflight's latest single 'Desperate'. Performed with hard-rocking urgency and emotion, this video is a great watch.